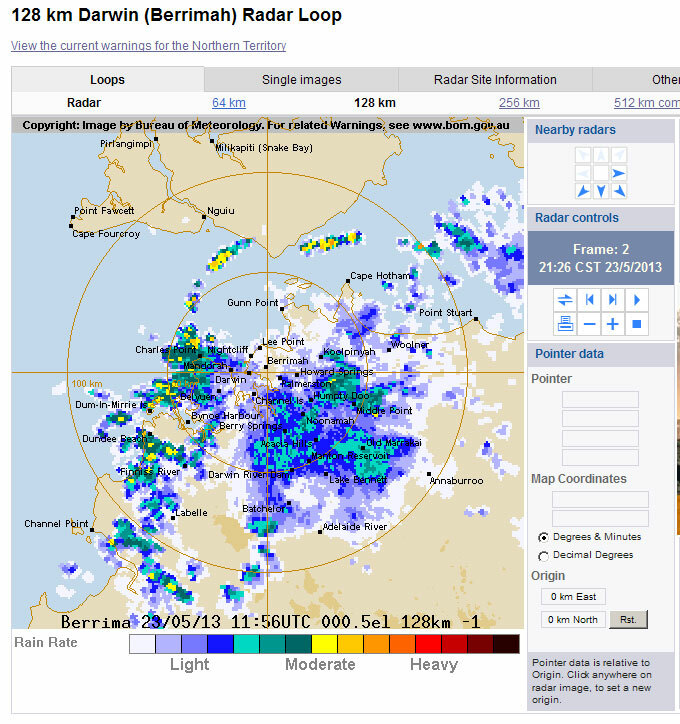 You don’t usually see this sort of rain over Darwin in April, let alone the end of May. Don’t get too excited, the run-off is done and dusted. Everyone wants a dry season now, a nice cool one. 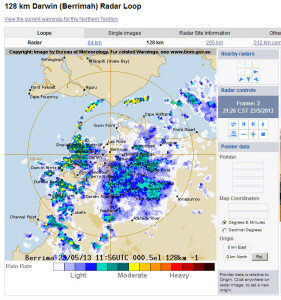 It turned out to be one of the Top End’s driest Wets on record. Only a late, short flood saved it from being a complete “train wreck”. But as always, the fish are still biting.